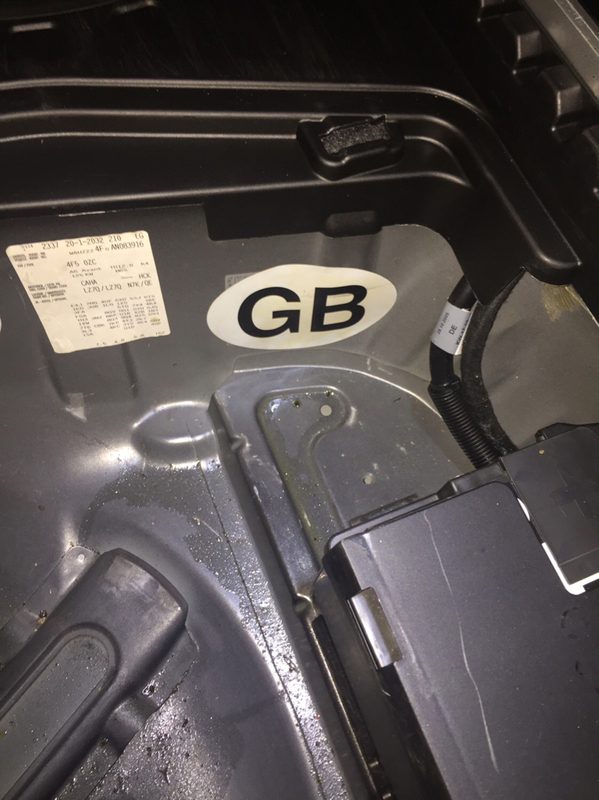 Has anyone experienced leak from rear end/boot area in theirs Avant’s? 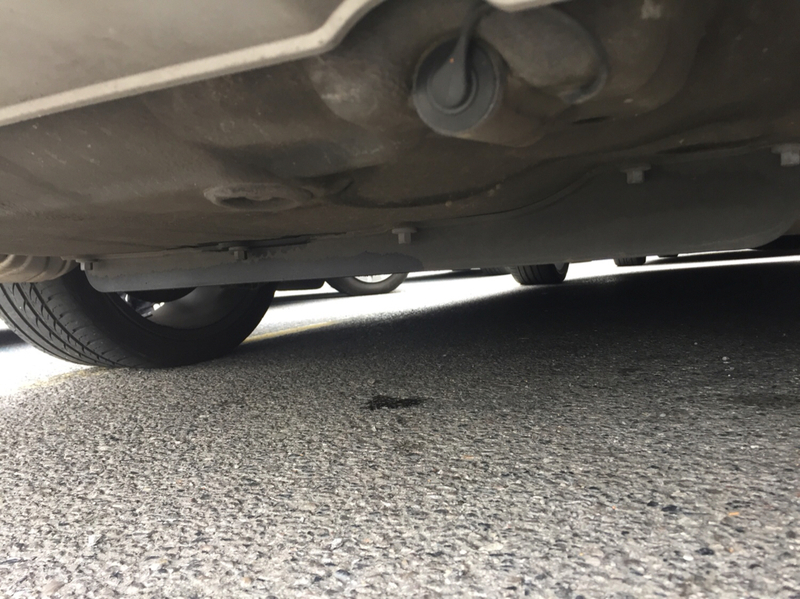 Could it be leak from fuel tank? It rained Thursday and it would need to accumulate somewhere to let out now. This liquid is greasy and slippy. It is also bit browny, as in the second picture. Good 12”+ in diameter and still there since 11am when first seen. Should be dry by now but as it’s greasy, it doesn’t evaporate. 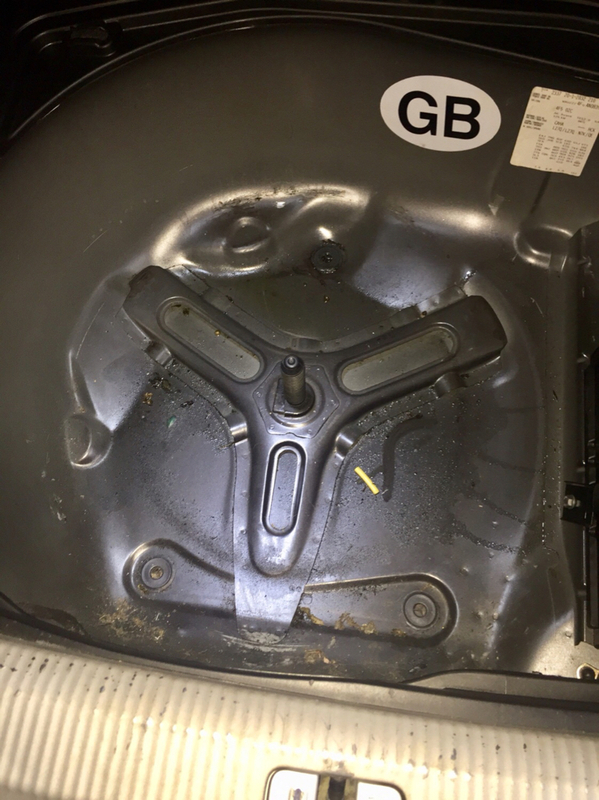 Found some moisture in the spare wheel well and looking at it mould from underneath the boot, it did leaked from one of the well drain plugs. I washed the car last week Saturday, before aitp. Could it leaked just now, if there was no rain till Thursday only? Any ideas where water could get in there from? 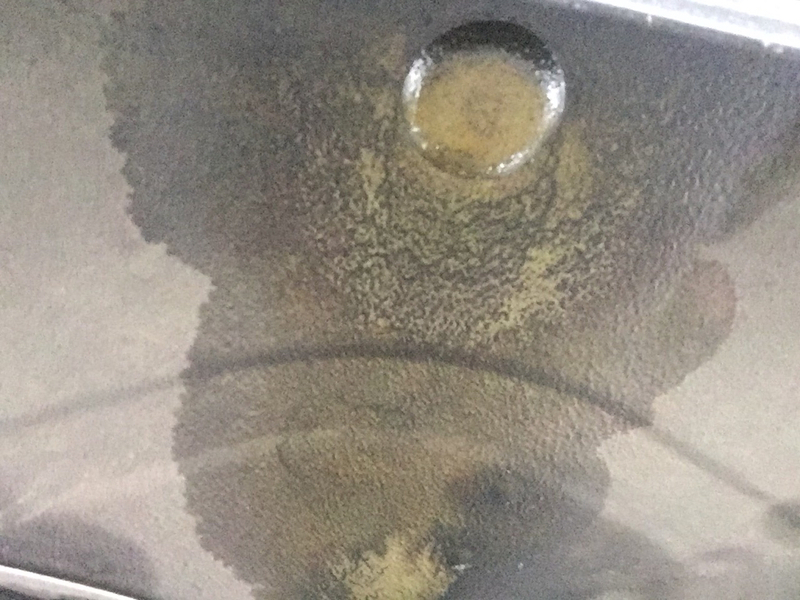 I have a similar stain under the rear of mine from the previous owner leaving a bottle of oil with the spare and the lid not being on properly. Maybe leave something underneath tonight to catch it in so you've got a better idea of what it is? Barely could dig the stuff I keep in there out to check for water ingress. Got a bad back today but had to check it provisionally. Thought it will be fuel tank but, as mentioned above earlier, it isn’t diesel nor any oil. I do have a 1litre oil bottle for top up from last service but not much in there left and lid is solid on. Have fuel additive with less than 1/5 remaining in it but again, lid is on properly. Both bottles been squeezed to check for leaks and they are good. In the amp compartment have a lot of junk but will dig it all out to check in there also. Thank you for the tip. Washer fluid would dry within the time I went for shopping. Nothing is sloshing around in the tailgate. Boot floor carpet and other boot panels are dry. There was no colour to the liquid on the floor and in the wheel well. Definitely no smell was there either. Today feeling better (atm) so will check it again when back from work. Yesterday had time to check it out. 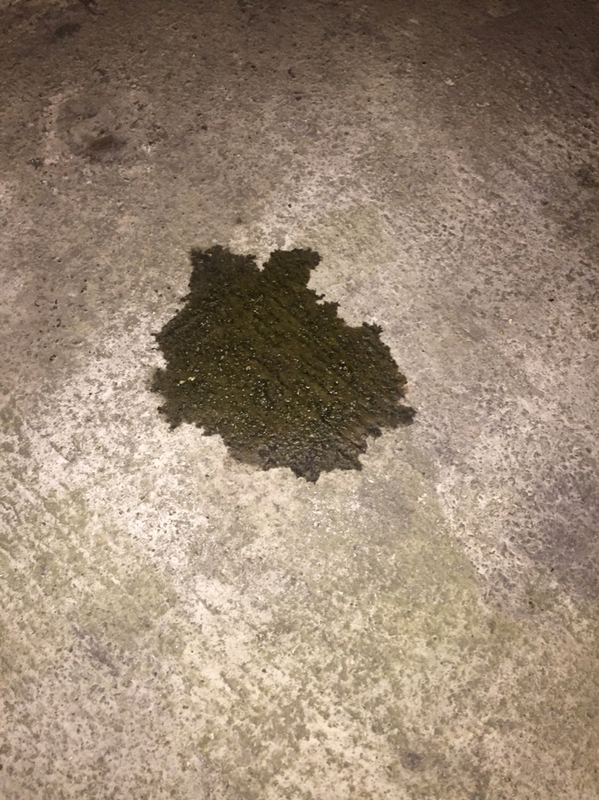 Turned out to be an engine oil I had a 1 litre bottle of with some remaining in it. When I checked it last time, I’ve squeezed the bottle holding the cap so it looked like it was sealed properly. 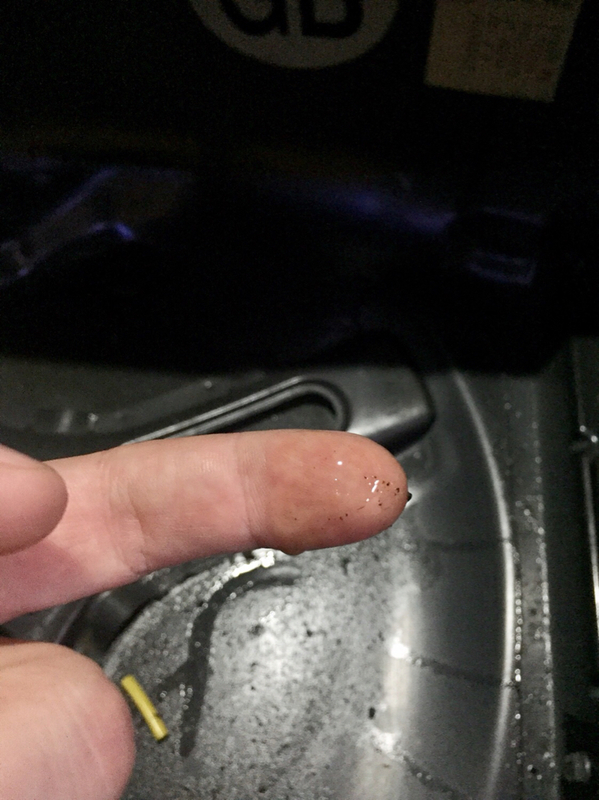 Yesterday I grabbed on hand and it leaked out. All gone out from one of the drain plugs in the wheel well.